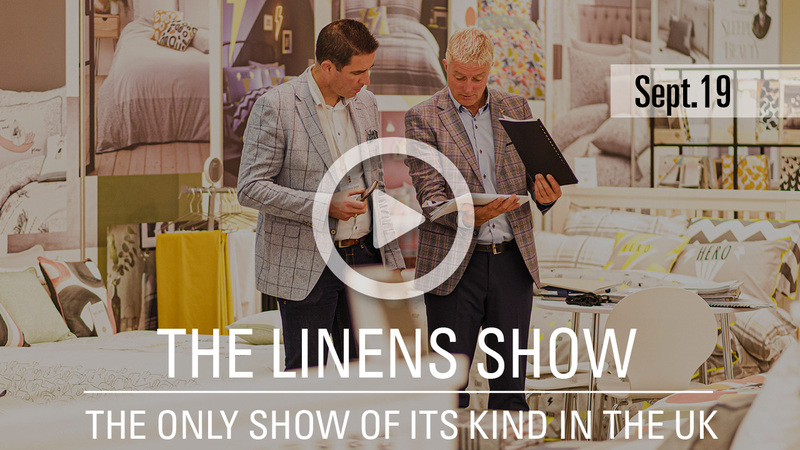 This is THE show designed specifically for all linens and soft furnishings retailers – the only Show of its kind in the UK. 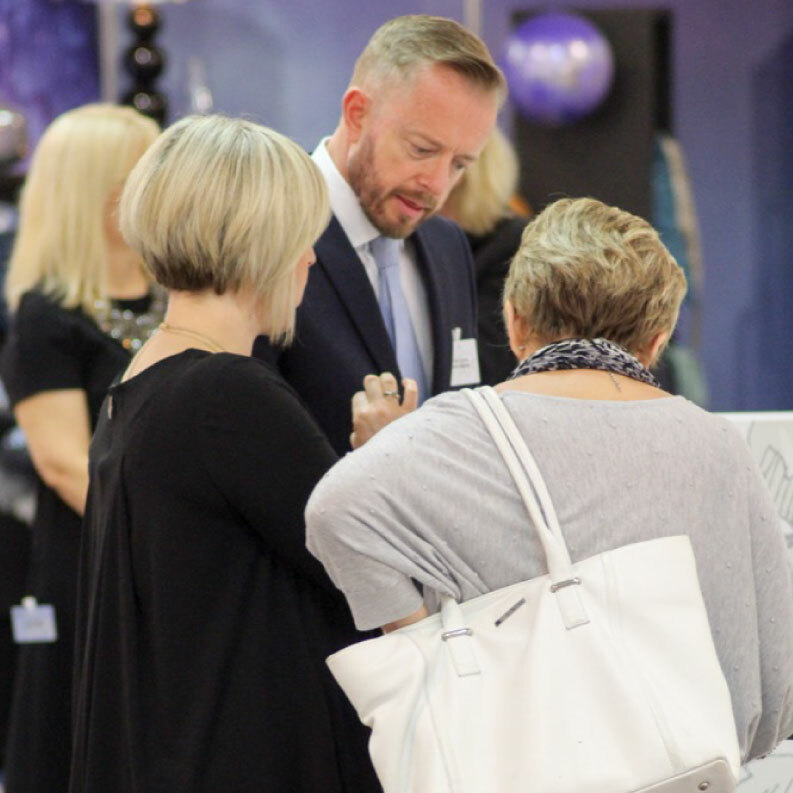 An unrivalled opportunity to view the very latest collections from industry leaders in an informal and professional environment. 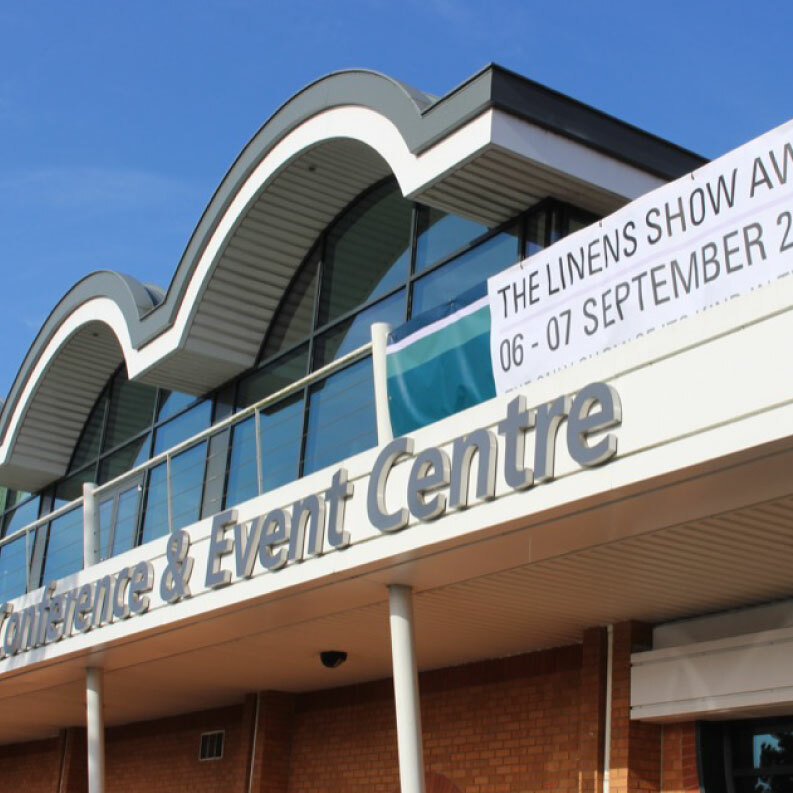 The first day of the show is open to AIS members only. All other retail buyers are welcome on the second day. Have a question? 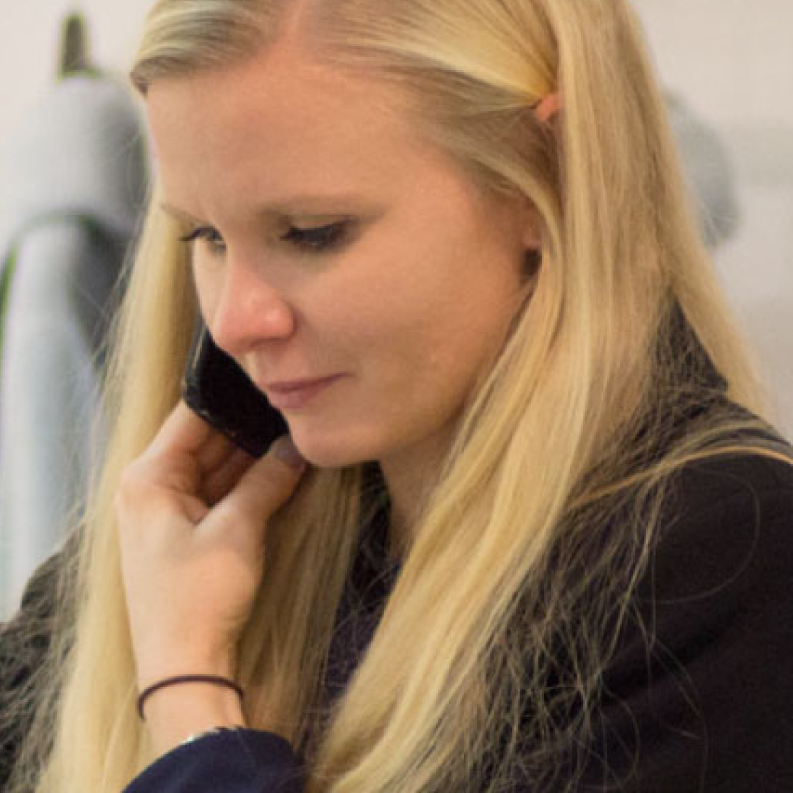 You can find the answers for the most common questions asked by our customers.